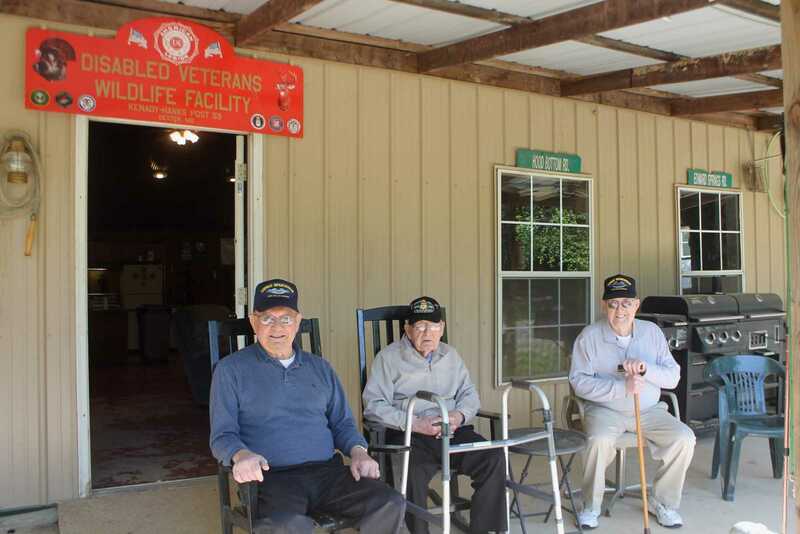 Veterans Truman Cato, Wes Eskew, and W.L. 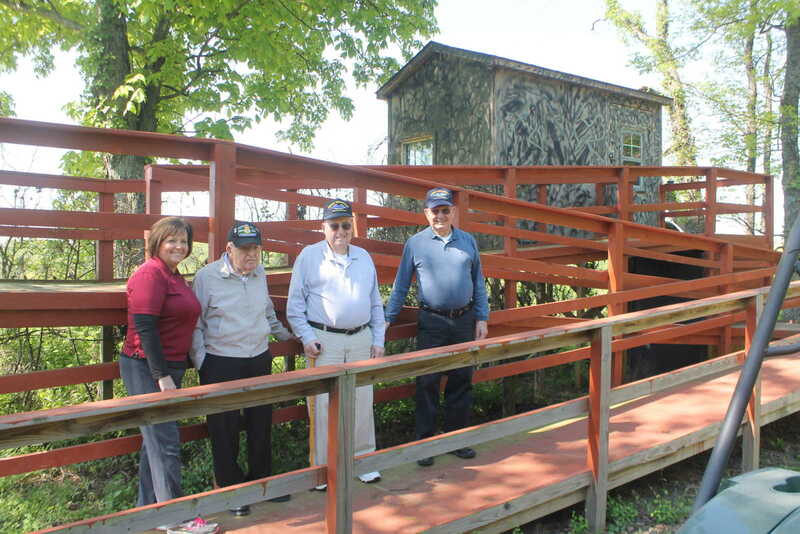 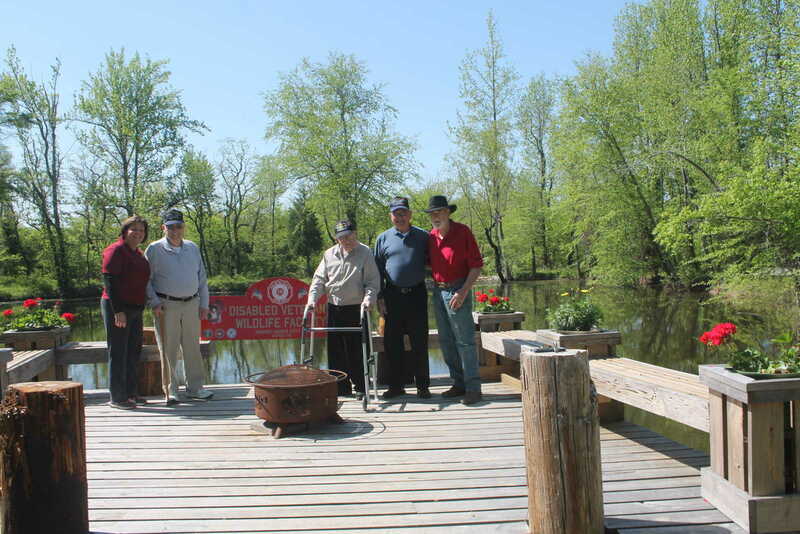 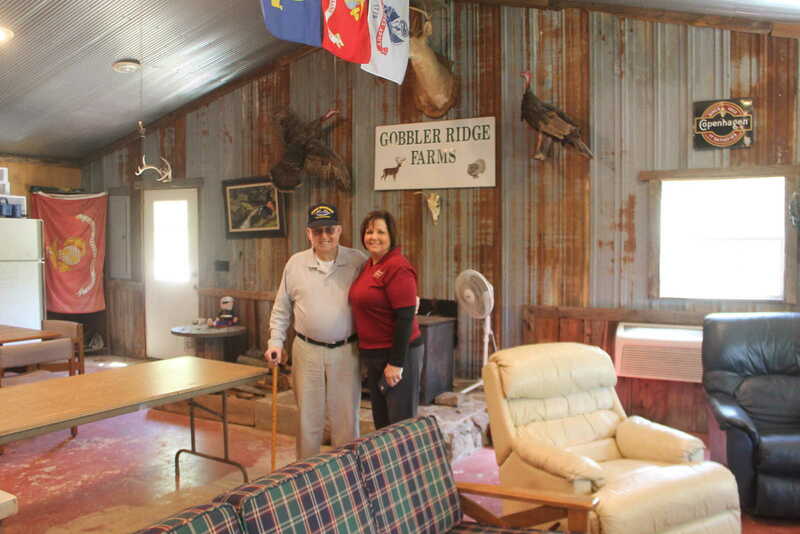 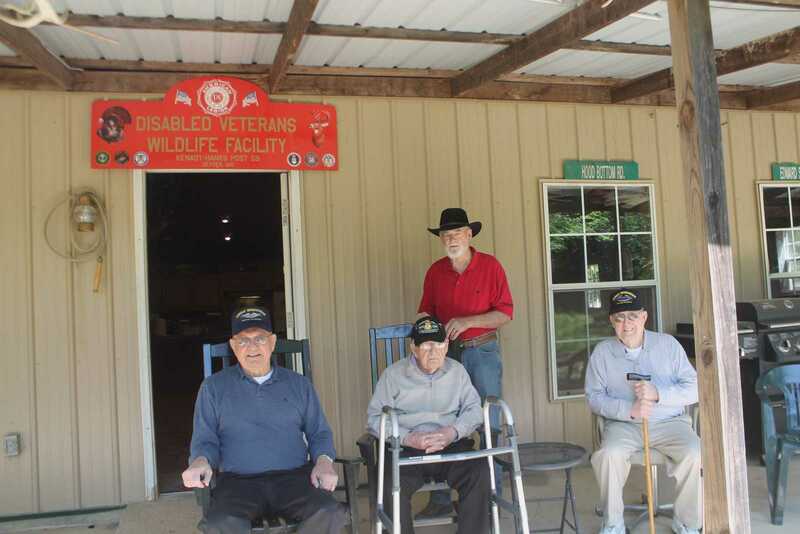 "Dub" Conner stand with Tom Love (at far left) at the Gobbler Ridge Disabled Veterans facility west of Bloomfield. 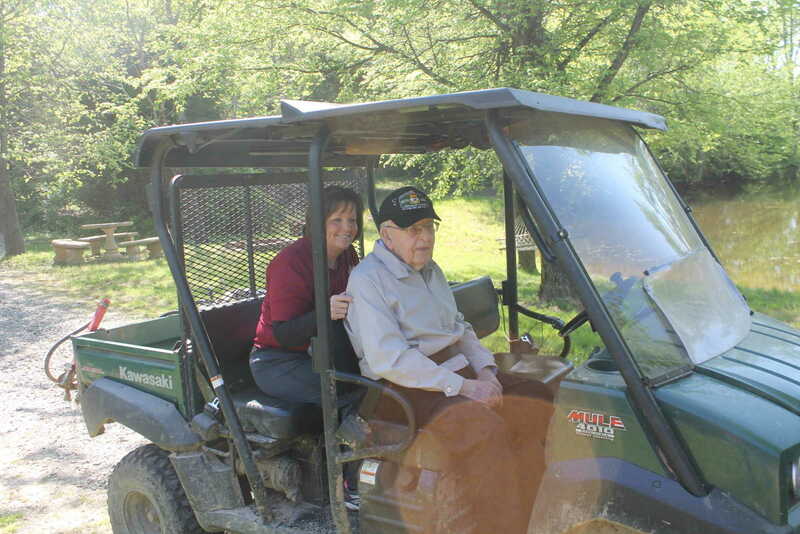 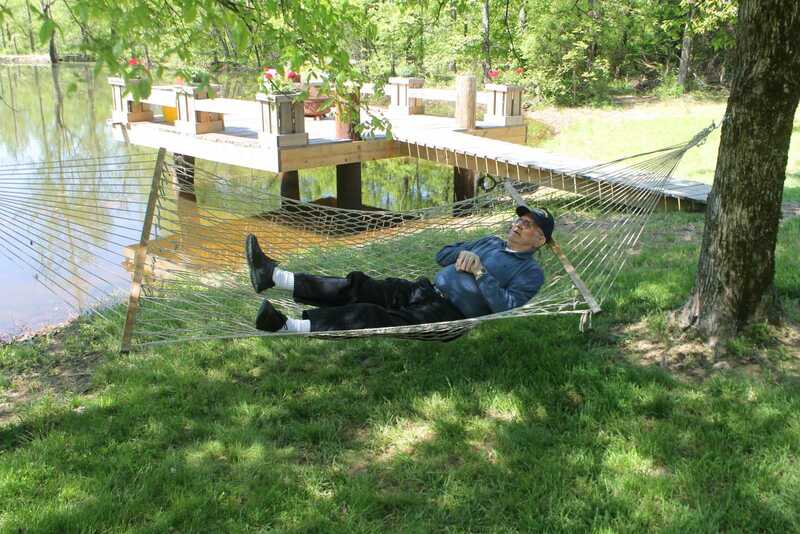 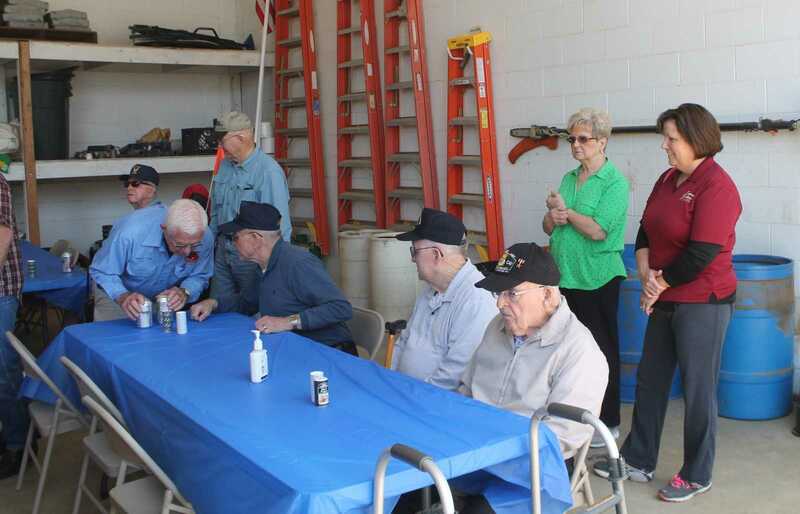 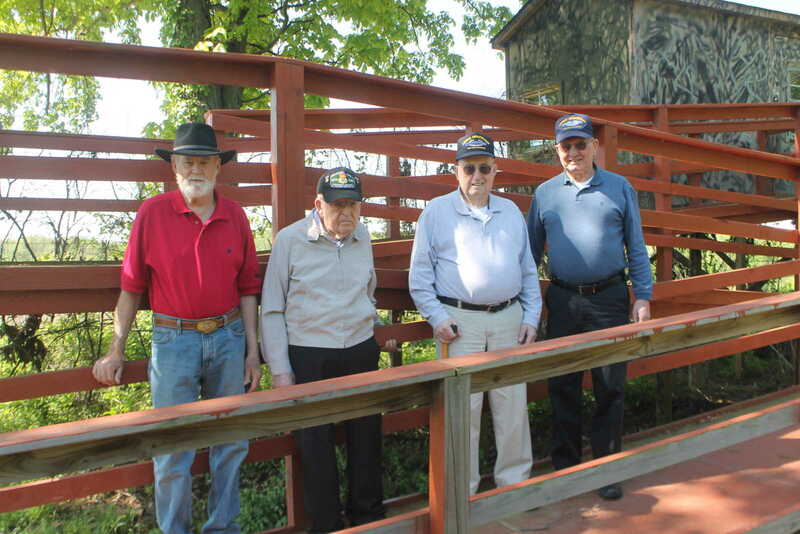 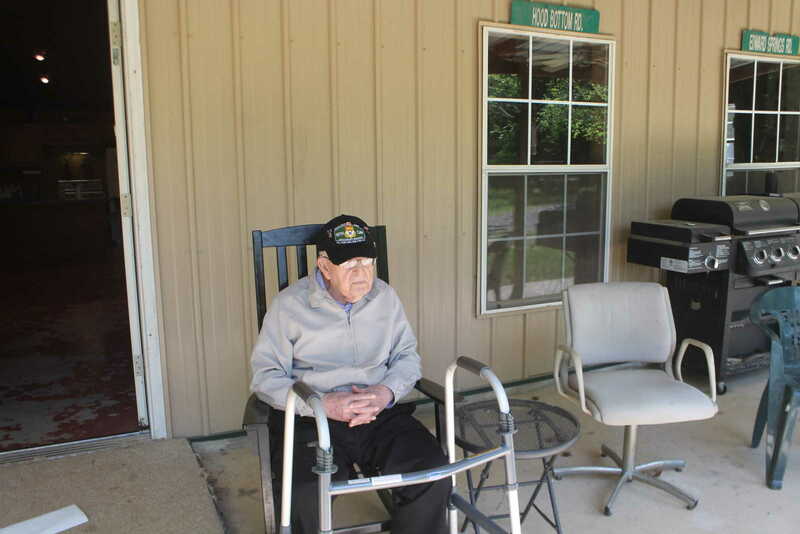 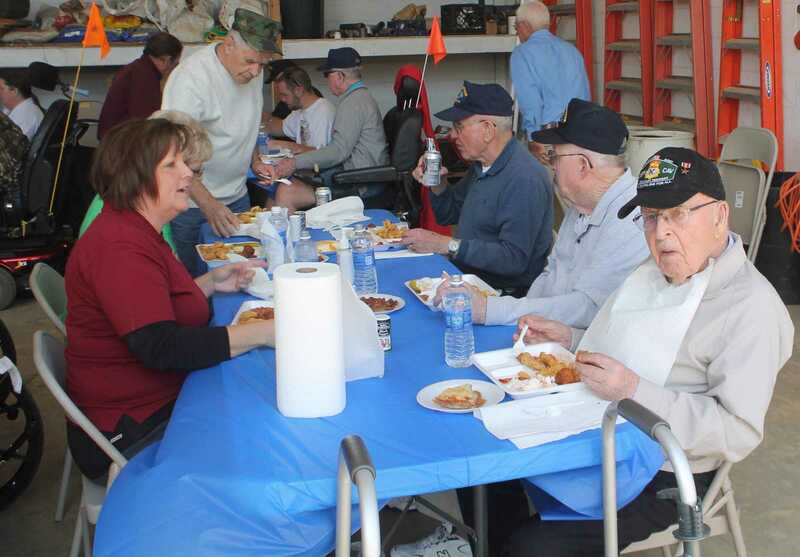 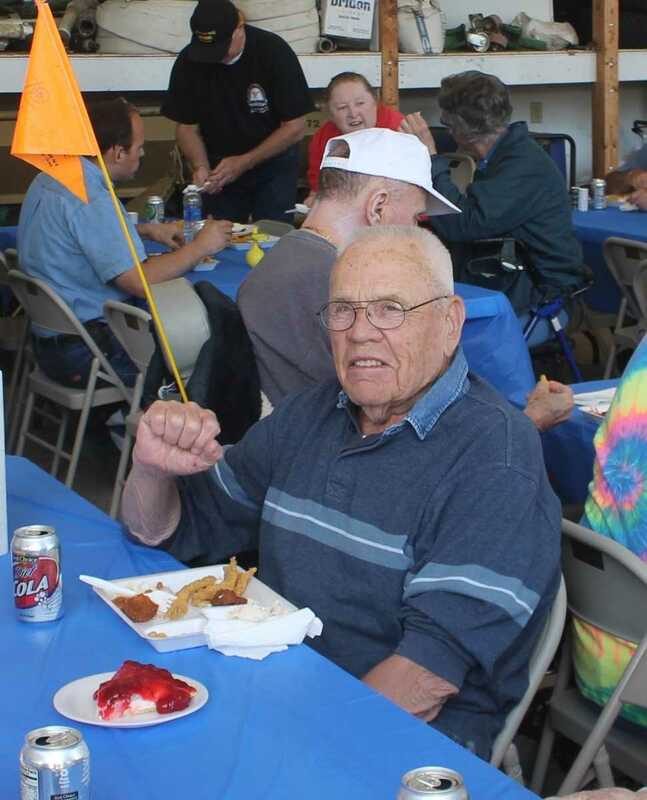 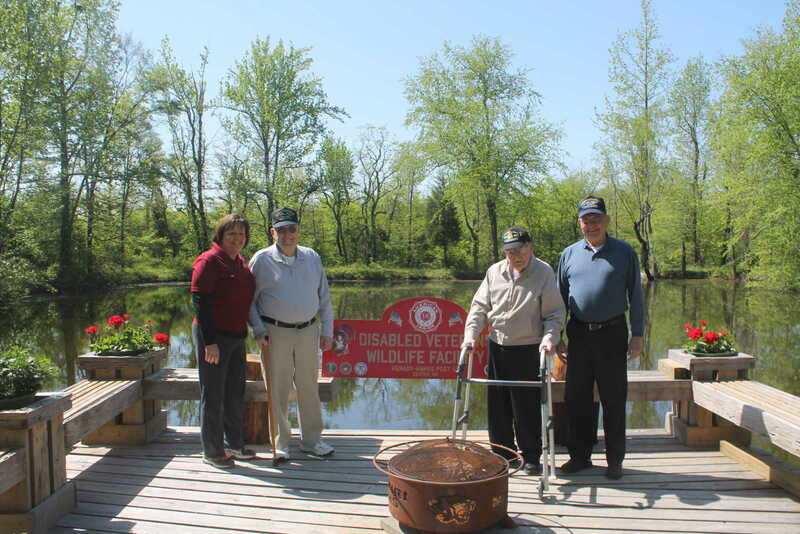 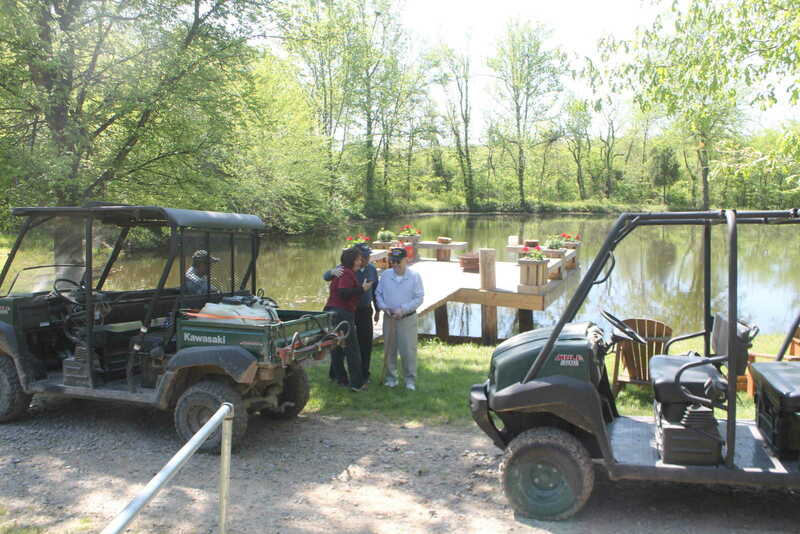 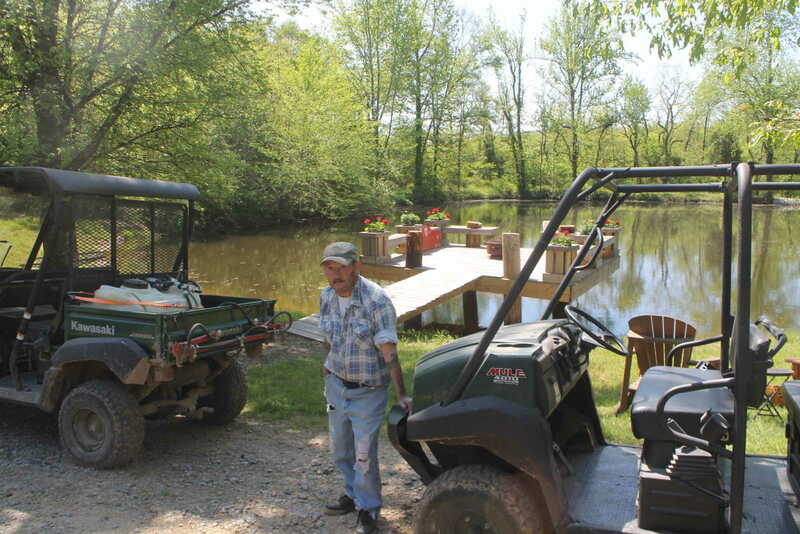 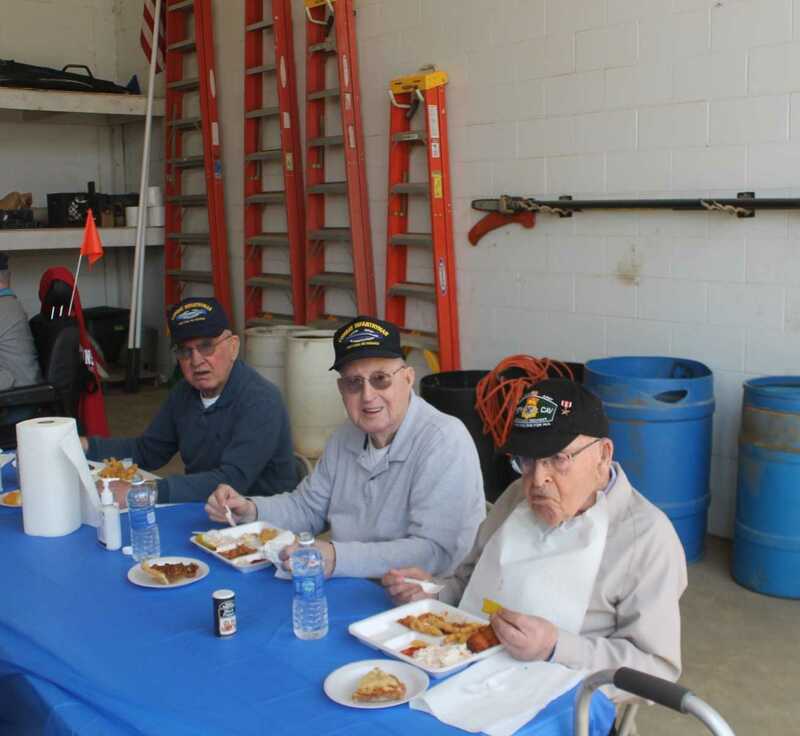 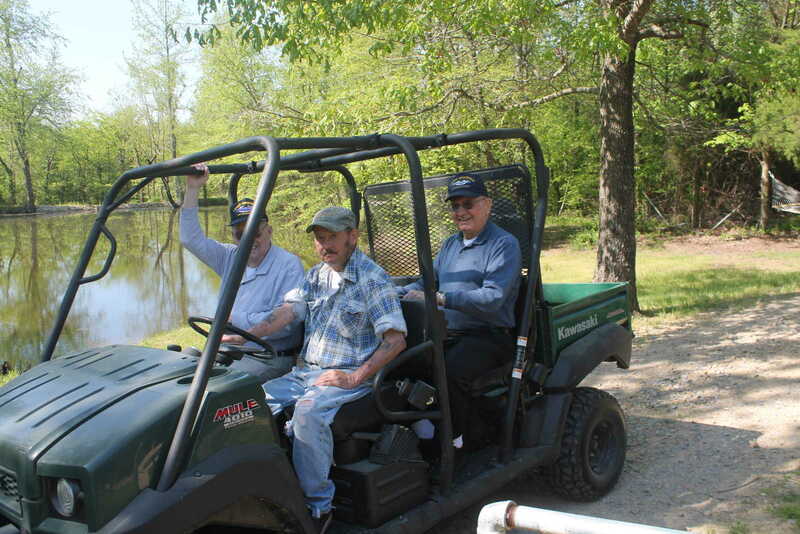 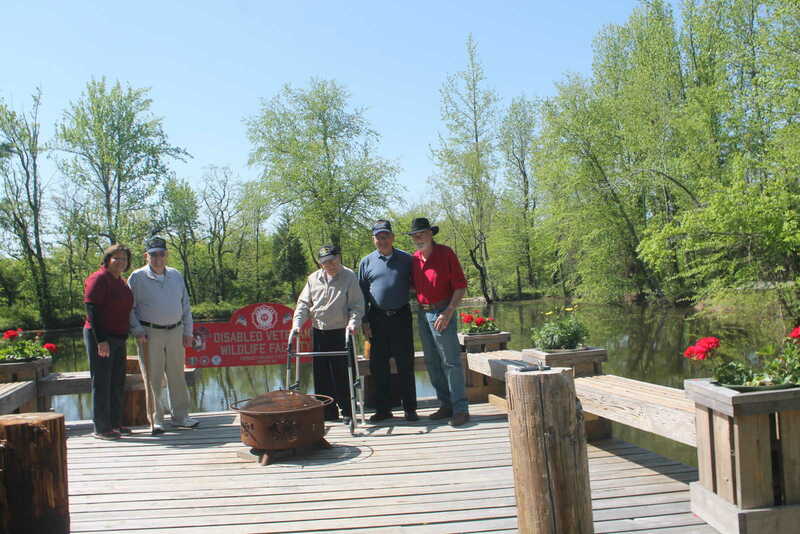 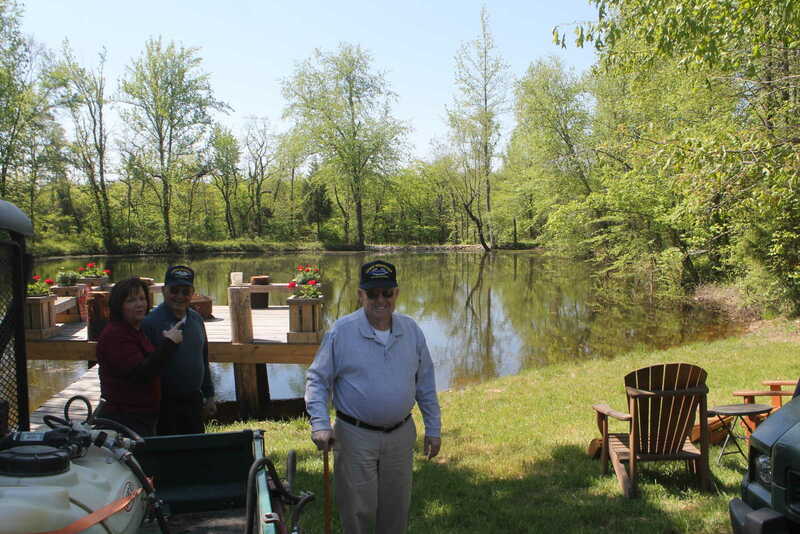 Love hosted the veterans on Thursday, April 30 for a tour of the facility, followed by a fish fry on the grounds of the Missouri Veterans Cemetery at Bloomfield, hosted by Kenady-Hanks Post 59 American Legion. 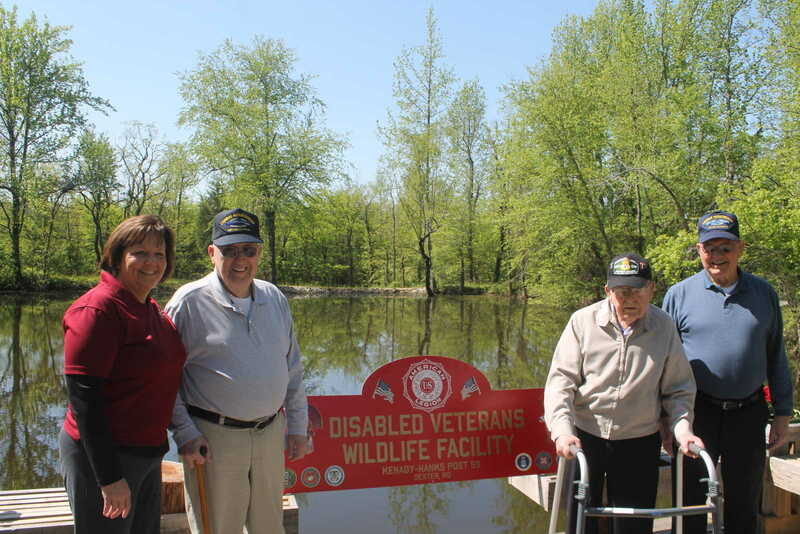 For information regarding any disabled veteran (does not have to be a service-related injury), contact Tom Love at 820-0802.